Crime is a reality in any society but the cases that remain unsolved always disturb us the most. There is no such thing as ‘the perfect crime’, yet in some cases, when even top detectives are left scratching their heads – we all begin to get worried. 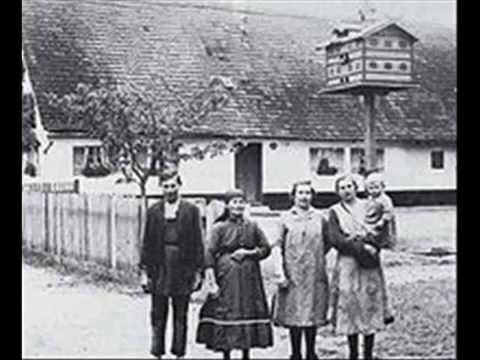 On a small farm in Hinterkaifeck, located north of Munich, six members of the Gruber Family were murdered, on March 31st, 1922. 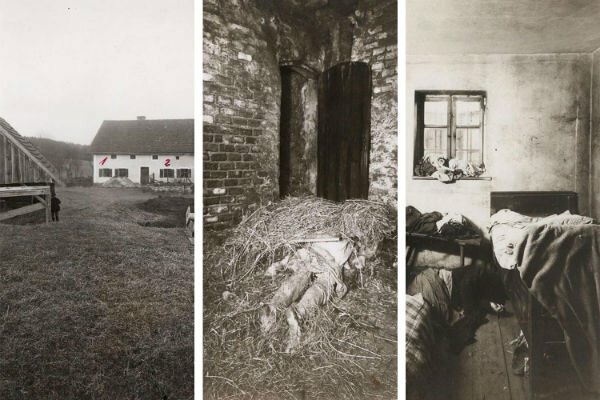 The victims were farmer Andreas Gruber, his wife Cäzilia, their widowed daughter Viktoria, Viktoria’s children; Cäzilia and Josef, and the maid, Maria Baumgartner. They were all slaughtered with a mattock – a hand tool used for digging, quite similar to a pickaxe – and the crime still remains unsolved. Before his death, Andreas Gruber had already confided in neighbors that he began discovering footsteps leading from the surrounding forest to the farm, but none leading back. He also claimed to have heard footsteps coming from the attic and other unfamiliar items on the farm – such as a newspaper he didn’t recognize – although he never reported any of these events to the police. Six months before the murders, their previous maid had fled the farm claiming it was haunted. Nobody knows exactly what happened during the events that followed. According to investigators, family members were “lured” to the barn one by one, where they were killed with the mattock. The killer then went into the house and also butchered young Josef and Maria in their bedchambers. Over 100 suspects were questioned, even as recently as 1986, but to no avail. There were no signs of robbery as a large amount of money in the house had not been taken and even more mysteriously, the perpetrator appeared to have stayed at the farm for several days – feeding the cattle, building a fire and eating food from the kitchen. 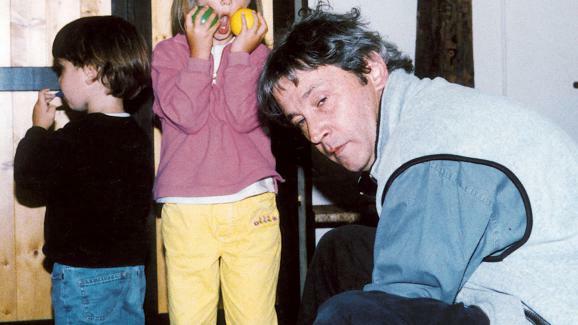 On September 1st, 1999, Dr. Yves Godard took his two children Camille and Marius on board a sailing boat from the Port of Saint-Malo. His second wife, Marie-France, did not attend the trip, and he informed the owner of the boat that he would sail as far as Perros-Guirec and returning on 5th September. On September 2nd, the boat was stopped and inspected by French customs officers between Cap d’Eury and Cap Fréhel, this was a routine inspection and they allowed the boat to proceed. One of the officers checked up on Dr. Godard’s story with the boat owner, as he believed the doctor had been acting interestingly. Then on the same day Dr. Godard failed to return, the boat’s dinghy had been found, containing a jacket and checkbook in the name of Yves Godard, and a full investigation was launched into the disappearance of the family. Investigators found significant traces of blood and doses of morphine in his Volkswagen Camper left at the port. They also searched the Godard family home in Juvigny, west of Caen, where they found further traces of blood in the bathroom, the living room and the parents’ bedroom. His wife, Marie-France, who had not been seen since 31st August, was also missing. 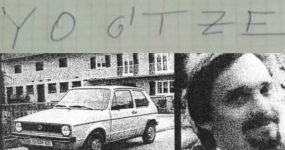 On September 10th, the case had become a murder investigation and Dr. Godard was the prime suspect with an international arrest warrant issued. Several further items were being found at sea – including a driving licence, an emergency survival raft, and clothing – these items, according to nautical experts, could not have travelled such distances to where they were found with the current tide, they would had to have been scattered. Then four months after the disappearance of the family, a fisherman found a skull in his net, which was later revealed to be that of Camille’s, the young daughter. The theory was that Dr. Godard had sunk the boat to commit murder-suicide, although divers could not find any traces of the boat in the same location they had found the skull. Where the boat was, where Marie-France and where the bodies of the family were, and what Dr. Godard’s motive is still a mystery to this day. 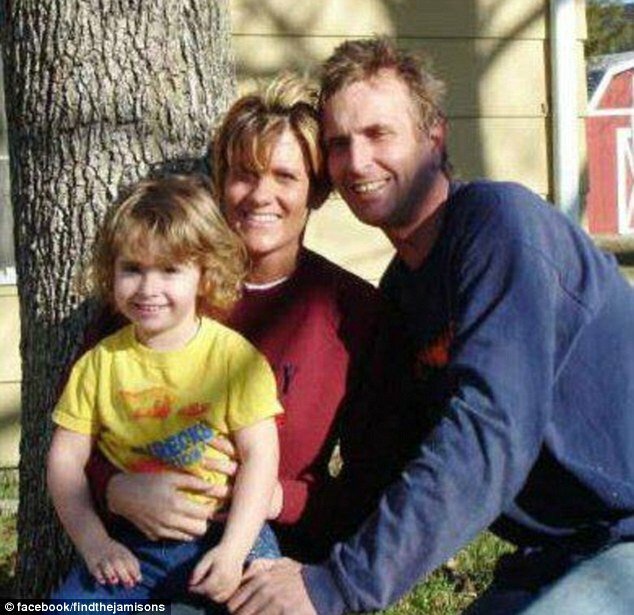 On October 8th, 2009, the Jamison family – father Bobby Dale, mother Sherilynn Leighann, and their daughter Madyson Stormy Star – mysteriously disappeared from their home in Eufaula, Oklahoma. 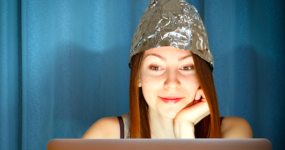 The last anyone had heard from them was that they were interested in buying a forty-acre plot of land near Red Oak, Oklahoma, around thirty miles from their home. Their pickup truck had been discovered with the family dog inside, he was malnourished after days of no food or water. Investigators found no signs of a struggle and also their IDs, wallets, phones, a GPS system and around $32,000 in cash had been left inside the vehicle. 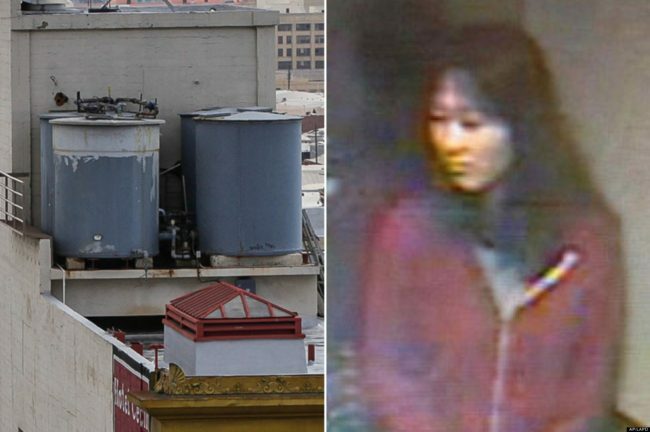 They were well known for carrying large amounts of cash around and locals suspected their disappearance could have been a drug deal gone wrong. However, Sherilynn’s mother denied all allegations, claiming they were a hard-working family and that she believed they had been kidnapped by a satanic cult. Then on November 15th, 2013, four years after the family went missing, the skeletal remains of two adults and one child were found – just three miles away from where the family’s pickup truck had been. Forensic testing confirmed on July 3rd, 2014, that these were the remains of the missing Jamison family. Still, there were no further leads and the case went cold. 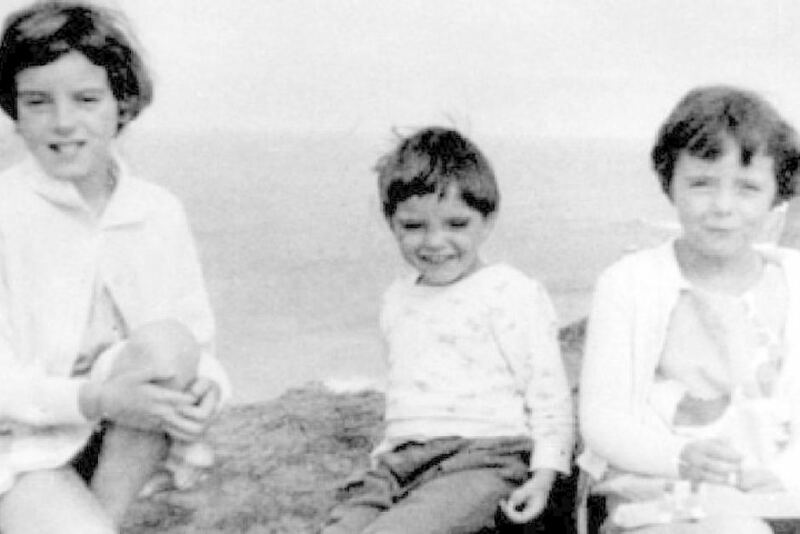 The Beaumont children – Jane, Arnna, and Grant – disappeared from where they were last seen on Glenelg Beach near Adelaide, South Australia, on Australia Day in January 1966. The children left their home, in Somerton Park, a suburb of Adelaide, and took the five-minute bus journey to the popular beach. They had taken the trip the day before and Jane, being the eldest at nine-years-old, was responsible for her younger siblings. The children were on the bus for 10 am and expected home for 2 pm. By 7.30pm, with no sign of their return, their parents called the police. Investigators found the children were seen on the beach with a tall, blonde and thin man who was sun-tanned and in his mid-30s. The children were playing with him and enjoying his company. The group left the beach together at around 12.15 pm. Further investigation revealed a shopkeeper had served Jane a meat pie that she bought with a $1 note, although her parents had only given her enough change for bus fare and no notes. It was even more concerning that the children, well known for being very shy, would play so candidly with a stranger. Their parents recalled the youngest daughter claiming that Jane had a “boyfriend down the beach”, which they assumed meant a play friend. Many sightings of the children had been reported but none proved to be a valuable lead. Still nobody knows who the tall, tanned man was that left the beach with the Beaumont children that day. Glenna ‘Sue’ Sharp had been staying in her cabin at Keddie, California, with her five children, when a quadruple homicide took place. 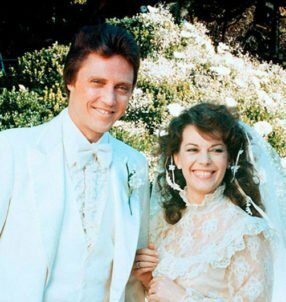 On the night of April 11th, 1981, Sue was at home in Cabin 22, with her oldest son, John, his friend Dana Wingate, and her daughter Tina – her two youngest sons were staying the night with a friend at Cabin 28, and her oldest daughter, Sheila, was staying with a friend at Cabin 27. Around 7.45am the following morning; Sue’s daughter, Sheila, returned from a friend’s cabin to discover the bodies of her mother, her brother John, and his friend Dana on the floor of the living room. All three victims had been bound with medical tape and electrical wire. There was also a bloody hammer, a table knife and a 7″ butcher knife found on a nearby table. Investigators had to quickly determine who had been in the cabin, and who had been staying elsewhere, and it was then they discovered the youngest daughter, Tina, to be missing. Forensics found all members of the family had been bludgeoned with heavy objects and stabbed to death, but with no further leads, the case went cold. Then in 1984, a small portion of a skull had been found roughly 29 miles from Keddie. An anonymous phone call, made to the Sheriff’s office, claimed that the skull belonged to Tina, who had been missing since the night of the murders. After the area was searched, they found a jawbone and a dozen more bones that were later confirmed as belonging to Tina. Most mysterious of all, a recording of the anonymous call made to the Sheriff, which claimed the skull was Tina’s, had been handed over to an undisclosed member of law enforcement, so the tape could be released to the media in hopes someone would recognize the voice. Both recordings went missing. 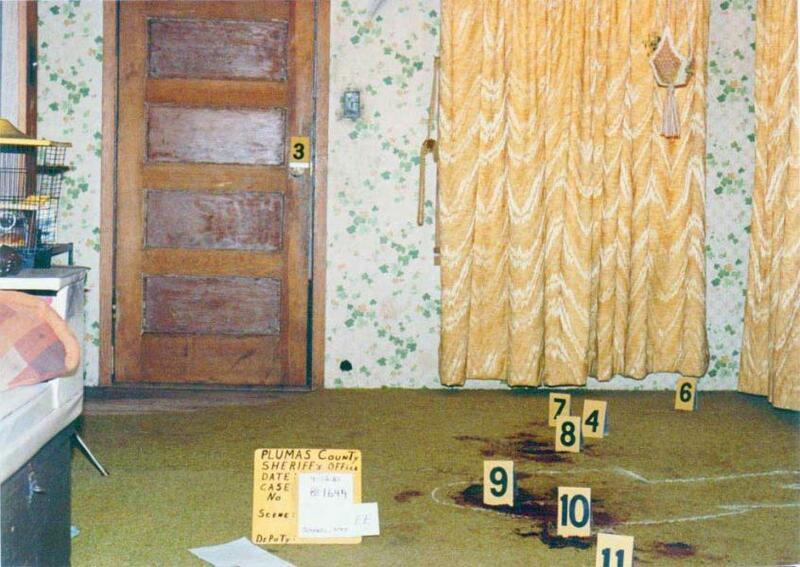 The case still remains unsolved. 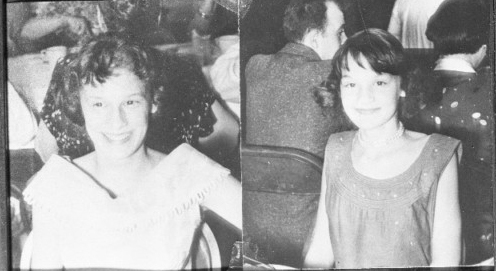 On December 28th, 1956, the Grimes Sisters, 15-year-old Barbara and 13-year-old Patricia, went to the Brighton Theater in Brighton Park, Chicago, Illinois, to see the Elvis Presley movie Love Me Tender. At 9.30pm, their friend Dorothy left the theater during the intermission and said the last time she saw the girls was when they were both in line getting popcorn. She noted the girls were in good spirits and nothing seemed unusual. Then one month later, a construction worker spotted the naked bodies of the Grimes sisters behind some railings. The way their bodies had been laid on top of each other appeared as if they had been dumped from a passing car. An autopsy reported they had died five hours after their last sighting at the cinema – either late evening or very early in the morning that followed. However, investigator Harry Glos disagreed with this, claiming that the thin layer of ice on the bodies indicated they had been alive until at least ten days after they went missing. There were no fatal wounds on the bodies, neither had been drugged, fed alcohol, or poisoned. Their bodies had been cleaned and Barbara’s chest had three puncture wounds, like those that could come from an ice pick. The autopsy revealed their cause of death was “shock” to the bad weather conditions their bodies were exposed to. Summer McStay, her husband Joseph, and their young sons, Gianna and Joseph Jr. were all living a quiet family life in Fallbrook, California. Joseph built decorative fountains for a living and Summer worked as a real estate agent. On February 10th, 2010, after days of not being able to contact the family, Joseph’s brother broke into their home after climbing through a window. The house was empty and both their dogs were left unfed in the backyard. The police were alerted and they found no evidence of a struggle inside the home, but there was evidence of a quick departure as raw eggs had been left on the counter and two bowls of popcorn had been left on the sofa. Further investigation discovered that the family’s car had been towed from a parking lot on February 8th as it was assumed abandoned. The neighbors CCTV showed that the vehicle had last been in the driveway of the family home four days previous – yet where the vehicle had been during the four days between then and the towing was unknown. Investigators found searches on the family’s computer for “What documents do children need for traveling to Mexico?” and Spanish language lessons. Although this could bring authorities to assume the family fled to Mexico, it was dismissed as the family had over $100,000 in their bank account and this remained untouched after their disappearance. Then on November 11th, 2013, a motorcyclist found four bodies buried in two shallow graves in the desert near Victorville, California. 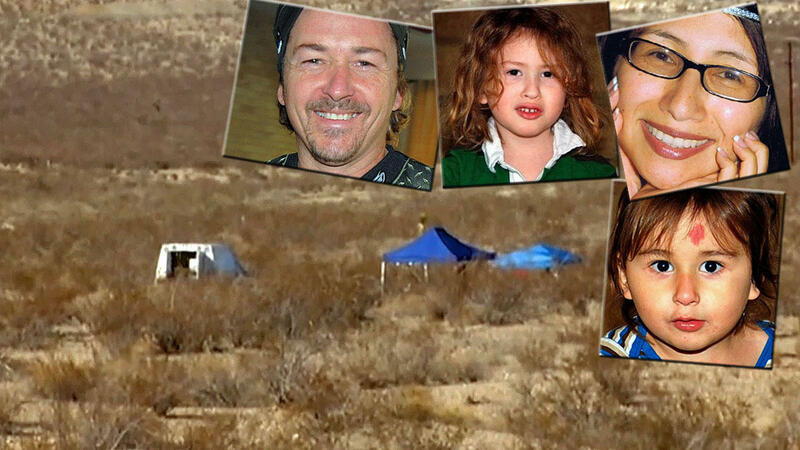 Two days later, these remains were identified as those of the McStay family and the deaths were ruled as a homicide. Why their car was left in a parking lot, why they left their home in a hurry and why someone would want to murder a fountain maker and an estate agent is still unknown. The case continues. Another family murder that has been unable to gain closure is that of the Jividen family. 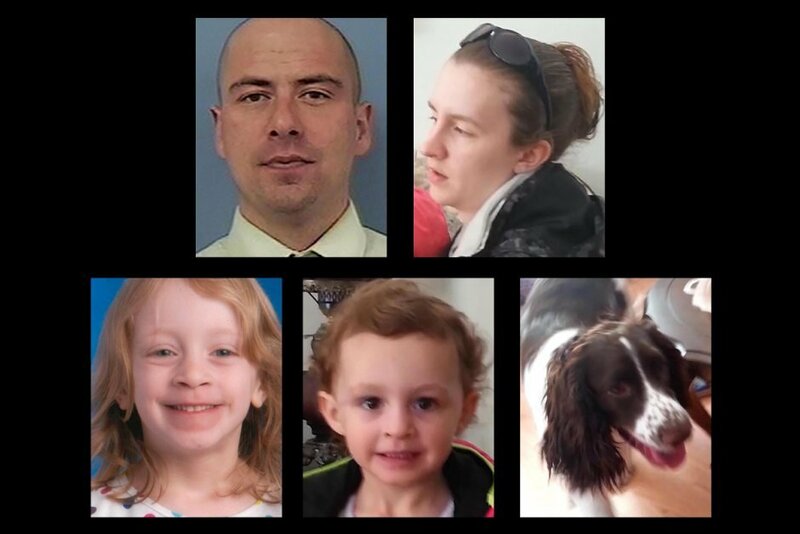 Father Brandon Jividen, his girlfriend Rebecca Adams, her two children and the family dog all disappeared in 2014 without a trace. They were last seen alive at their Kenai, Peninsula, Alaska, apartment on May 27th, 2014. When neighbors became concerned, police officers entered the home to find found both their cars in the driveway, yet the family members including the dog had gone. All their belongings, including wallets, camping gear, and a nappy bag were left behind. Breakfast was still on the table as if they left in a hurry. Then in March 2015, the remains of the family, along with the dog, were found less than a mile away from the couple’s home. According to the Kenai Police Department, 37-year-old Brandon Jividen fatally shot his girlfriend, her two children, and the dog before turning the gun on himself. Yet there was no motive behind this as the family was happy together. The police stated, “For us to say exactly what happened would only be speculative at this time.” What really happened to the family is still under investigation. Jacob Wolf, a German immigrant from Russia, lived on a farm with his wife, Beata, their six daughters and a young boy who worked as the farmhand, three miles north of Turtle Lake, North Dakota. 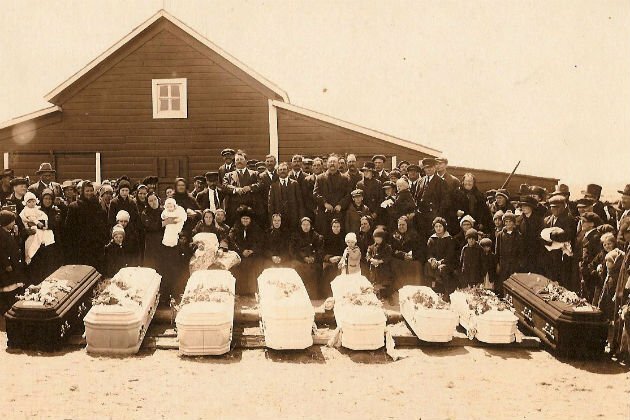 Then in April 1920, they were all found murdered, except for 9-month-old Emma, who was unharmed in her cradle. John Kraft, a neighbor, became suspicious when he noticed the family had left washing on the line during bad weather. When he entered the farm, he discovered the bodies of Jacob and two of his daughters, covered by hay. He then gazed down through a trapdoor leading to the basement of the house, where five more bodies – belonging to Jacob’s wife, his three daughters, and the farmhand – all lay mutilated. He found baby Emma weak and hungry in her cradle and took her to safety. Another neighbor Henry Layer, who had last been seen arguing with Jacob Wolf about a dog biting his cow, signed a confession. This confession was later thrown out the trial as it was signed under “reason of threats, duress or fear made, imposed or caused” by the officers who arrested him. Layer claimed that there was an angry mob waiting outside the prison for him after officers had announced he was guilty of the crime. He was told the safest place for him to hide until everything died down was in the state penitentiary where he could change his plea afterward. With Layer’s confession now useless – the real culprit who murdered the Wolf family is still unknown. On Christmas Eve, 1945, the Sodder family celebrated at their home in Fayetteville, West Virginia. George Sodder and his wife, Jennie, allowed their nine children to stay up later than the usual bedtime. Then at 12.30am, the phone rang and when Jennie answered she heard a voice she didn’t recognize, asking for a name she was not familiar with. She told the caller they had the wrong number and she remembered hearing her “weird laugh” before she hung up. At 1 am, Jennie woke again to the sound of a large object hitting the top of the roof with a bang, she went back to sleep and thought nothing more of it. Then half an hour later, she woke again smelling smoke and found that the office used by her husband was on fire. She woke him, and they managed to escape with only four of their children. They could not rescue the other children as the house was now fully in flames. 45 minutes later the entire house had collapsed, they assumed the five children trapped inside the house had now died. The fire department, who were understaffed, did not arrive until the following morning. They found no bones belonging to the children who were assumed missing. The parents paid for a giant billboard, displaying the faces of their missing children, in the hopes that someone would find them alive and well. 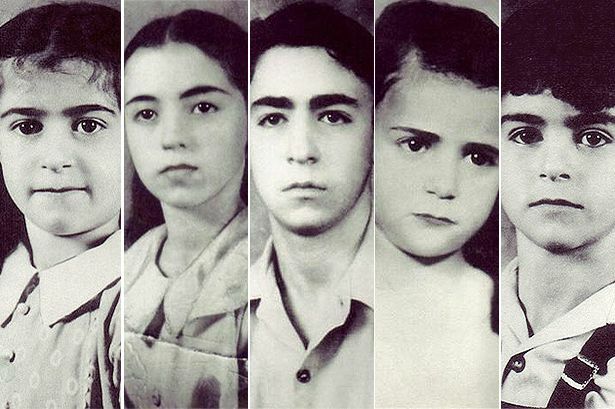 They also suspected the arson was a cover-up, with their leading theory being that the children had been taken by the Sicilian Mafia in retaliation for Italian-born George’s outspoken criticism of Benito Mussolini and the Fascist government of his native Italy.